Play the best Piano Music Tiles on your android device NOW! FOR FREE! 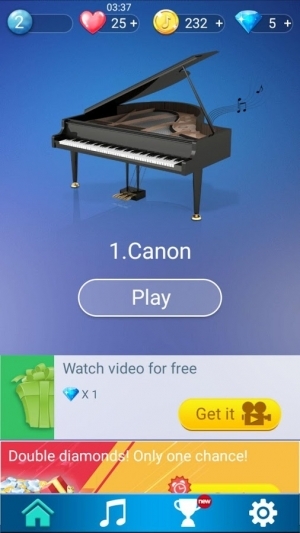 Now your dream can come true with Magic Music Piano: Tiles 2! 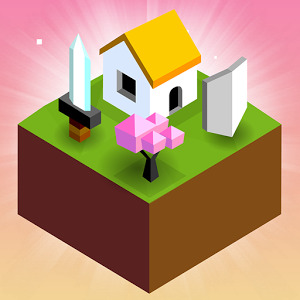 Magic Music Piano: Tiles 2 is the latest hit piano music game to take android by storm. In this game even a child can play classical songs like a real piano master. It’s easy to learn and incredibly fun to play! With Magic Music Piano: Tiles 2 your mobile phone becomes a magic piano, by tapping on the black piano tiles, you can play your favorite songs like the best pianists! 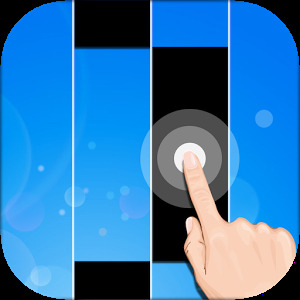 Magic Music Piano: Tiles 2 is very easy to play. The rule is simple. Tap on the black piano tiles continuously to play the music. Watch out for the white tiles and never miss any black piano tiles to complete every song! *** Awesome graphic and sound effect. You will feel like you are playing a real luxurious classical piano made with expensive mahogany. *** Simple to play, difficult to master. 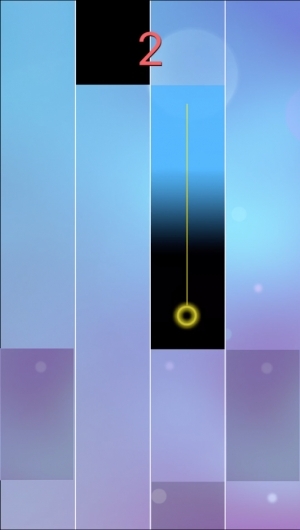 Tapping only the black piano tiles in some high speed songs can be a real challenge! 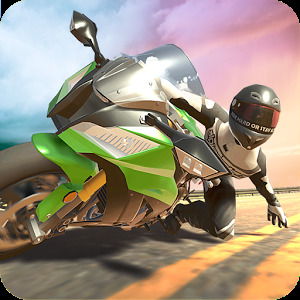 *** Smooth gaming experience. 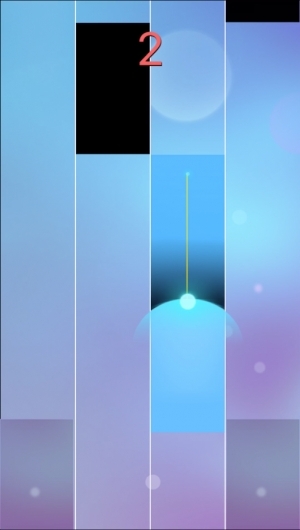 We tried our best to turn your mobile phone into a magic piano with real sound effects. 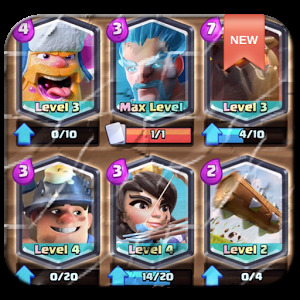 *** Regular Updates! 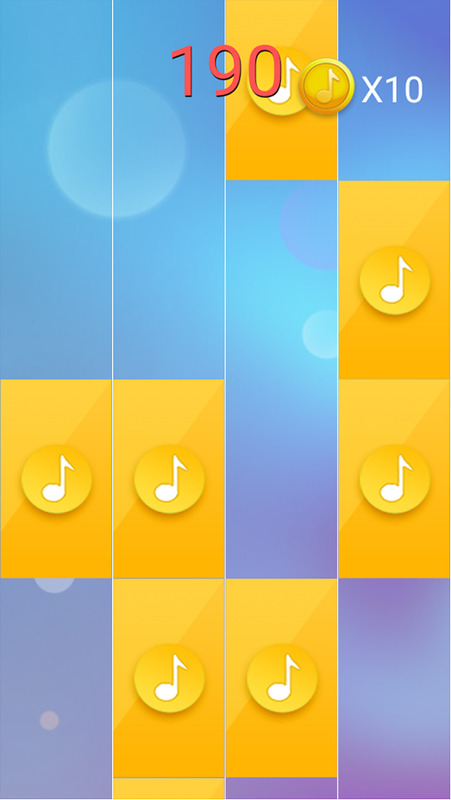 We are frequently updating Magic Music Piano: Tiles 2 to fix any bugs and come up with new awesome features that every player will love. 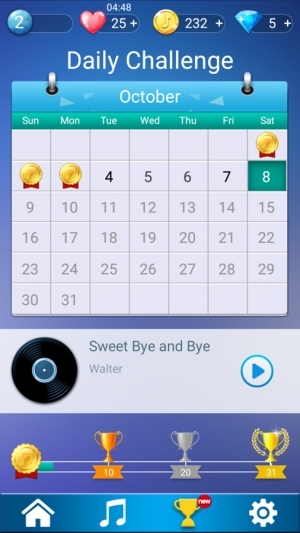 *** You can save your favorite piano songs. 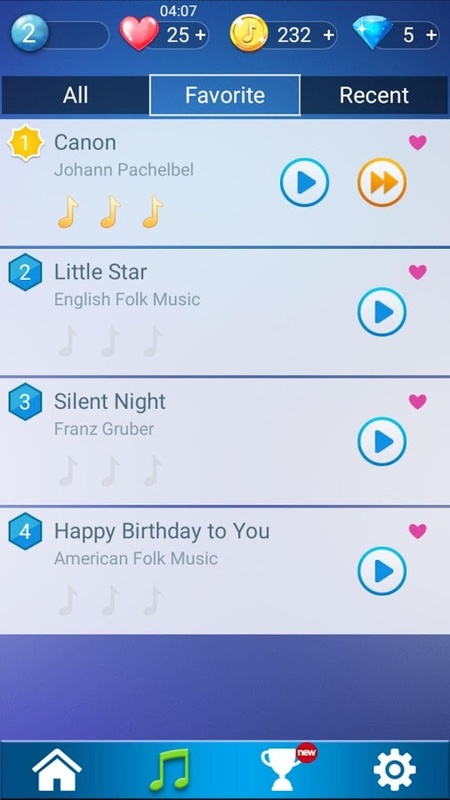 Easy to access your favorite songs and songs recently played. 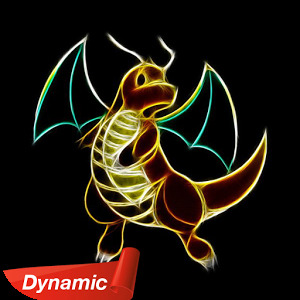 Download Magic Music Piano: Tiles 2 now and play forever for FREE while improving your reaction speed and musical skill! Be the best music player! 1.New feature - Daily Challenge: Play a new song every day to get more gold and diamonds! Available from October on! 2.More levels and new songs to unlock! 3.Made lots of refinements. Gaming experience is far better now!